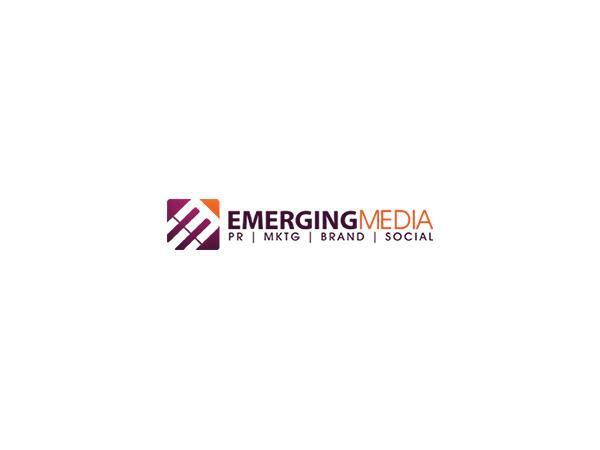 Emerging Media company helps disruptive clients that struggle with gaining media coverage and establishing a dominant presence within their industry so they can get maximum publicity. Overall, we work with them around the clock to help achieve their end business goal. With more than 15 years experience in public relations, Susan has worked with innovative Fortune 500 brands (BP, National City Bank, Xerox), dynamic tech companies (Akamai, XMPIE, Equitrac, PokerStars), more than 40 international startups, and has helped 10 companies to get acquired in the last 10 years. 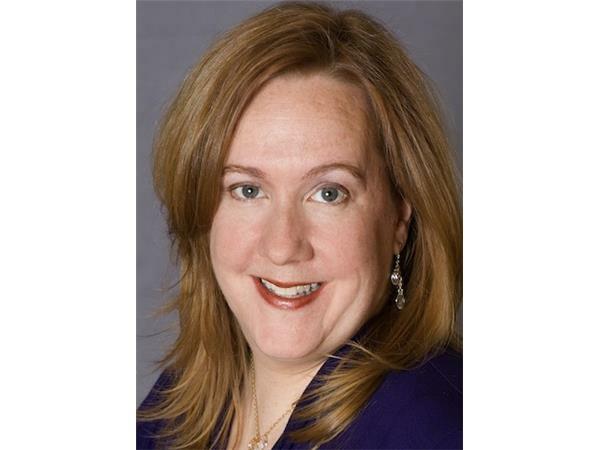 The Holmes Report, Bulldog Reporter, PR News, Golden Bridge Awards, Top PR Agencies and the Stevie Awards have recognized her and her team at Emerging Media among the top ranked agencies, year after year.